Mauritius has imposed the following restrictions due to the Ebola virus in some west African countries. This is in order to eliminate the risk of Ebola being introduced into Mauritius. Until further notice, citizens of any country will not be allowed to enter Mauritius if they have visited/travelled to the following Ebola infected countries in the last 21 days prior to arriving in Mauritius, currently: Sierra Leone and Guinea Conakry. With immediate effect, Nationals holding passports from above mentioned countries will require a visa to enter Seychelles & Mauritius. Please note, this information may be revised and is subject to change without notice. 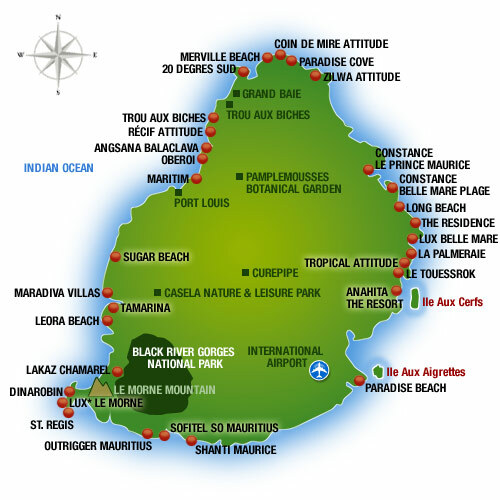 Just2Mauritius is able to arrange direct flights to Mauritius with Air Mauritius and British Airways. Alternatively, fly with Emirates via Dubai. Direct flights to Mauritius are provided by Air Mauritius from London Heathrow with up to 3 flights a week. In addition, British Airways flies 3 times a week from London Gatwick. Flights times for these flights is approximately 12 hours. 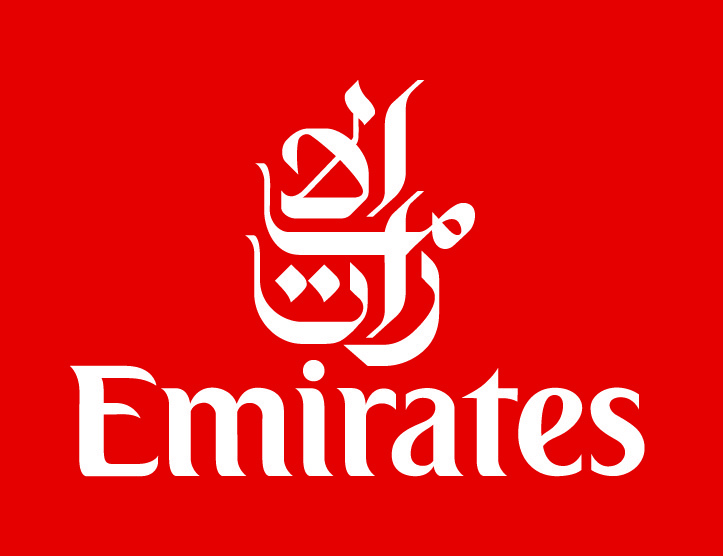 Emirates has frequent flights from 6 UK airports (Heathrow, Gatwick, Birmingham, Manchester, Newcastle & Glasgow) to Dubai from where there are convenient daily connections to Mauritius, double daily on some days.